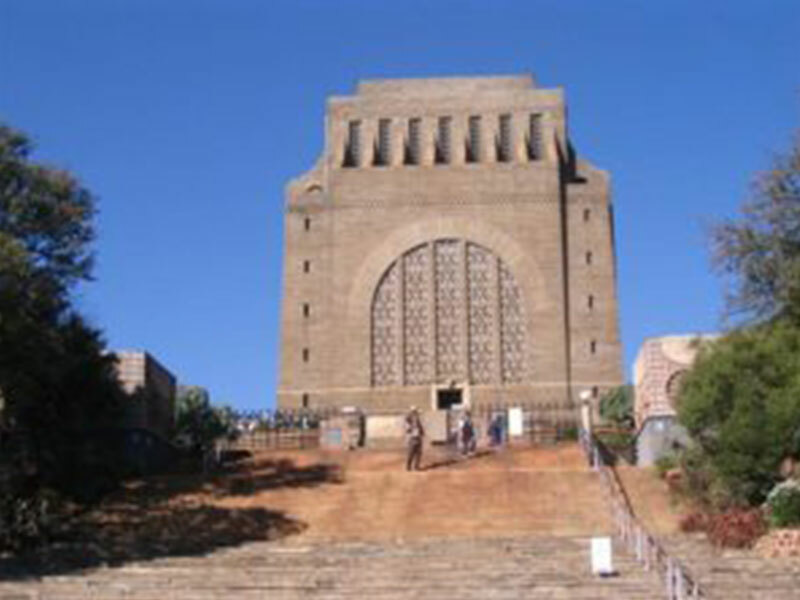 The historical Voortrekker Monument is situated in the northern part of South Africa in the Pretoria (Tshwane) region in a nature reserve. 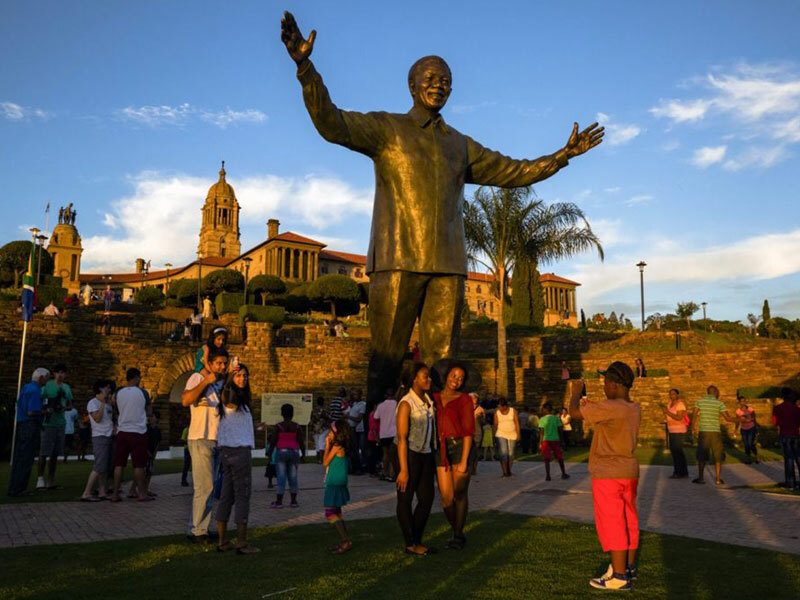 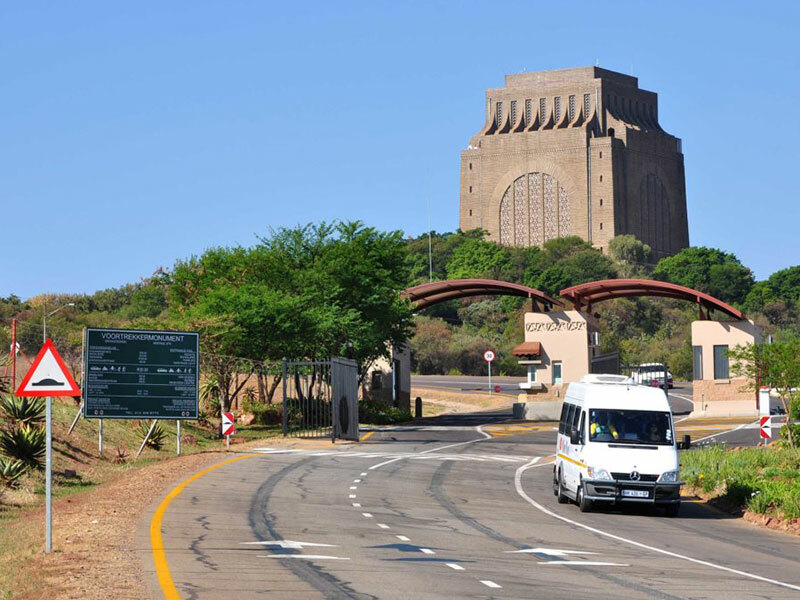 This unique monument, which commemorates the pioneer history of Southern Africa, and the history of the Afrikaaner, is the most visited heritage site of its kind in Gauteng and forms one of the top ten cultural & historical attractions in South Africa. 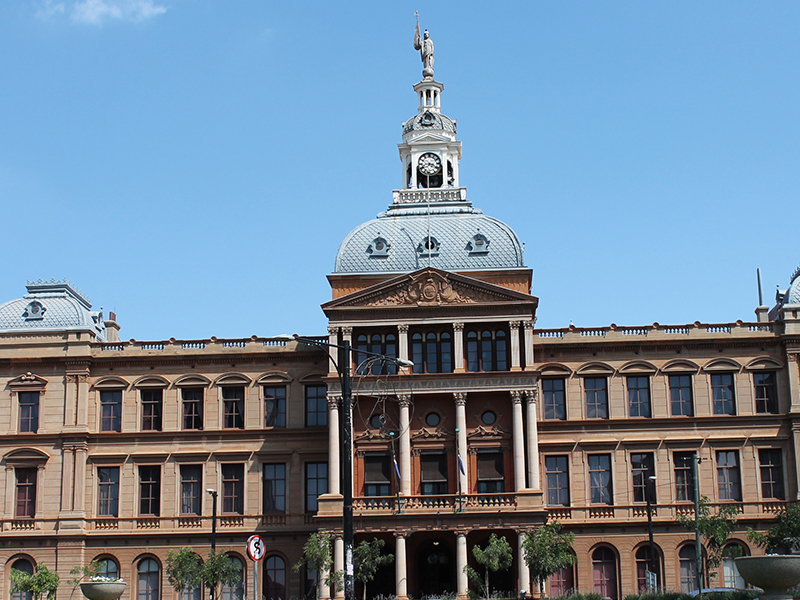 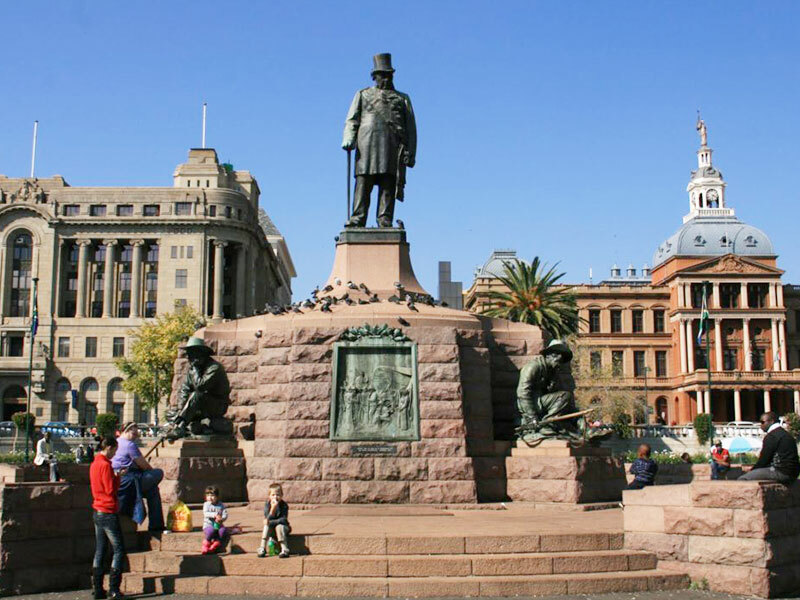 We also take you to view Paul Kruger’s house which has been turned into a museum. 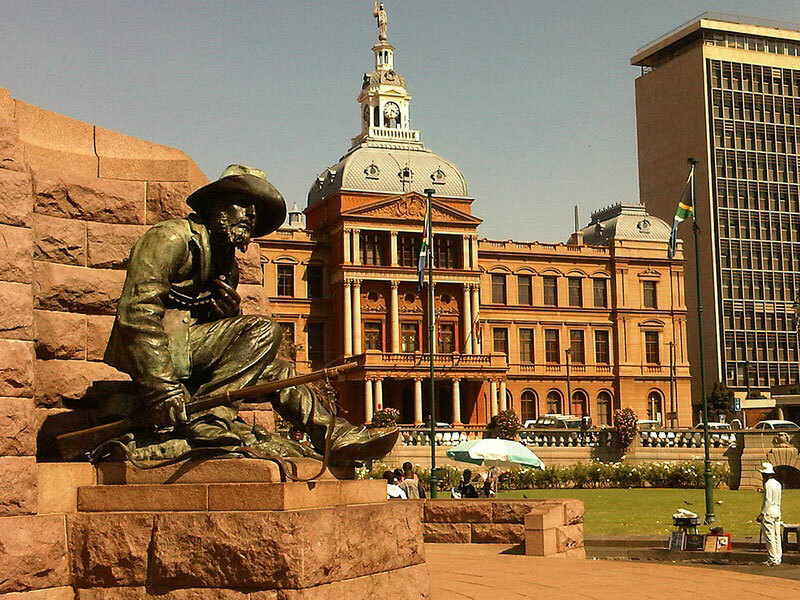 Here you’ll see the old wagons and other momentous items preserved. 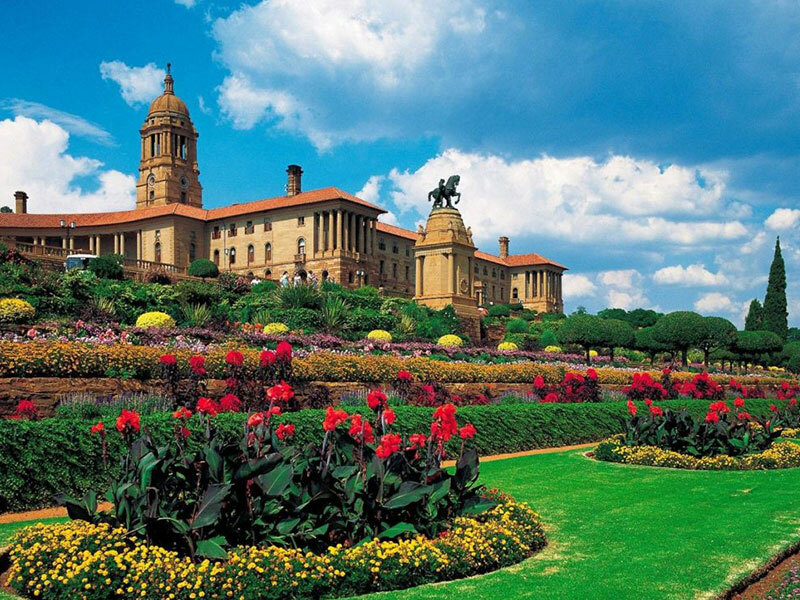 Please Note: The Monument is open all year round except for the 25th December.